The Washington Talking Book and Braille Library (WTBBL) is starting a new transcribing class in October, 2011! 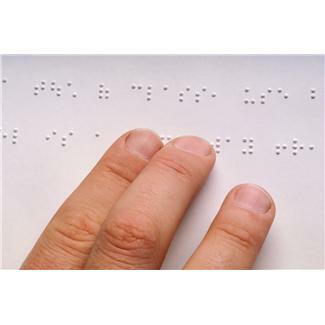 learn to transcribe books into braille! October, 2011 to June, 2012. This is an eight-month class with weekly computer homework (PC-based software provided). 2021 9th Avenue (at Lenora) in Seattle. Free parking available during class. All remaining classes are held 6:30 to 8:30 p.m.